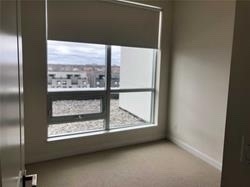 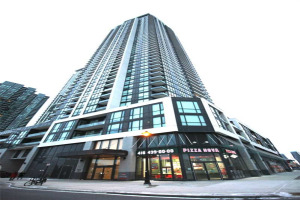 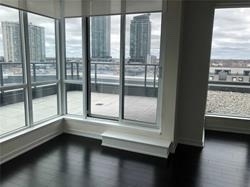 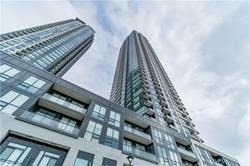 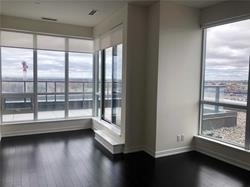 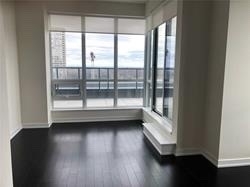 Spacious 2 Bedroom + Den With A Breathtaking South West View. 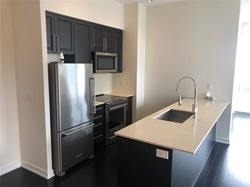 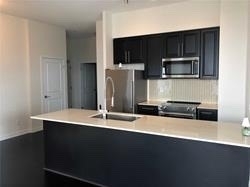 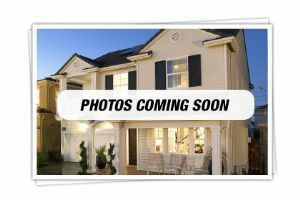 Dark Wood Flooring Throughout, Granite Counter-Top Kitchen With Breakfast Bar & Stainless Steel Appliances. 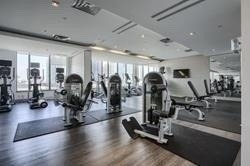 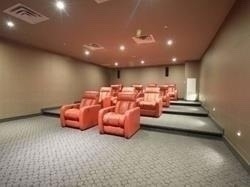 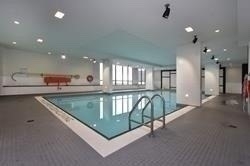 Luxury Building With Great Amenities; Gym, Pool, Jacuzzi, Sauna, Media Room, Theatre Room & 24 Hrs Security, Guest Suites & Much More. 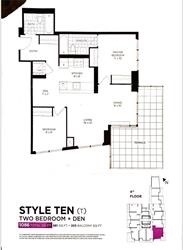 Steps To Celebration Square, Square One Library, Ymca, Major Hwys, Etc.